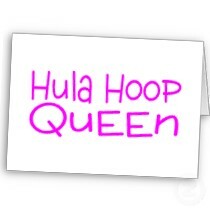 Branded: I am The Hula Hoop Queen! Yes, ordinary people like us can have a personal brand. I know because my father gave me my first taste of having one (along with my 15 minutes of fame!) while he was running his PR business — when he rather shamelessly exploited both my brother and me to help him promote his clients’ products. On one occasion, Dad asked me to meet him at Toronto City Hall after school. When I arrived, I saw Dad and his photographer waiting for me with a hula-hoop. This was 1967, Canada’s Centennial Year, with the highlight of the summer being the world’s fair in Montreal. 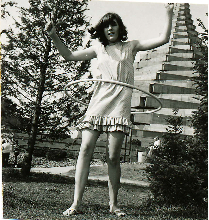 The popularity of the hula-hoop had certainly dwindled since it’s heyday in the 50’s, but it was my father’s mission to stage a comeback using me as his less than enthusiastic accomplice. “You can hula-hoop right?” Dad asked. “A little but I haven’t done it in awhile,” I told him honestly. I was now fourteen years old and my prime hula-hooping days were behind me, and so as I struggled to move my hips and keep the darn thing from falling down, I noticed a crowd was gathering. 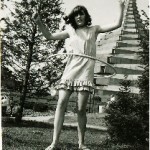 And that’s how I found myself branded as Canada’s Hula Hoop Queen for a summer – creating quite the buzz along with a short but successful revival of the hula hoop, much to my father’s and his client’s delight. Needless to say, my hula hooping certainly improved. And it was all making me think – if I could be branded for a summer with so little to go on, what kind of brand could one create based on a genuine discovery of who you are and how you are unique! You Don’t Have To Be Famous To Have A Personal Brand! When I was a little girl, I used to sneak upstairs to my parents’ bedroom and rummage through my father’s underwear drawer. Ok, it sounds weird, but it was there, until the family donated them to Canada’s War Museum in the nation’s capital, that we kept my grandfather’s war medals. War medals are a piece of history in anyone’s family. But my grandfather’s are in a class of their own. That’s because my grandfather is Billy Bishop, Canada’s and the Allies most famous World War One Flying Ace who shot down 72 German planes. 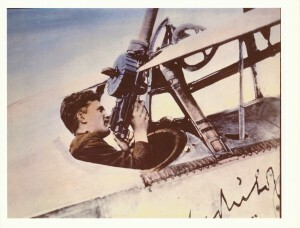 Billy’s only rival was Germany’s Baron Von Richthofen whose final score was 83 allied planes. 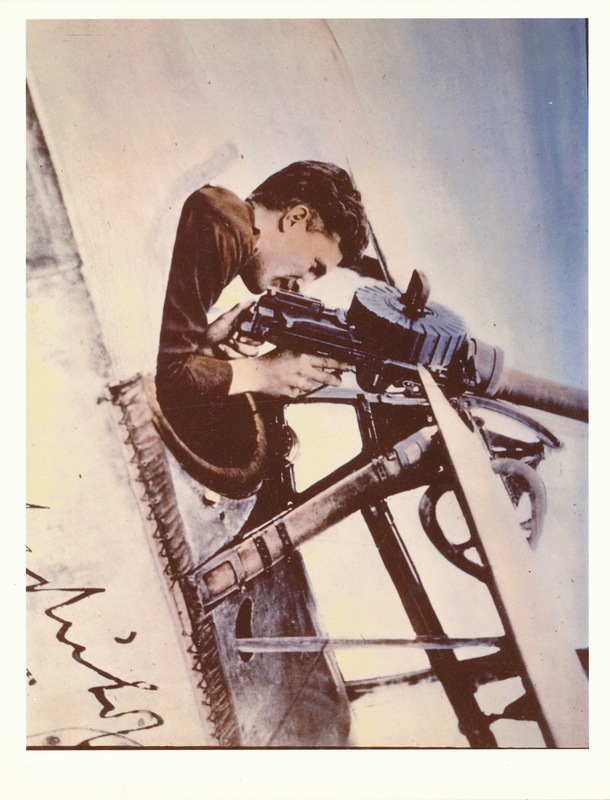 Think Snoopy versus the Red Baron in the Peanut’s comic strip and you get the gist of the kind of mythical status my grandfather and these first knights of the air have achieved. In fact, since his death in 1956, my grandfather has been the subject of books, documentaries and a highly acclaimed play called ‘Billy Bishop Goes To War’. There have been streets, bars, cafes and even a couple of airports named after him as people’s fascination with his unique place in history continues to this day and well beyond. Sadly, I never knew him. Billy died when I was just three years old. Still because of his iconic stature, he has lived on both as an enormous influence in my own life but also in the imagination of thousands of others. That’s because my grandfather is a brand. And I think that’s how I became fascinated with branding in the first place. I always wondered – Do famous people develop a brand because they are famous? Or do they become famous because they have and know their brand? I have concluded that it’s probably a bit of both. You don’t have to be famous person like Billy Bishop to have or know your brand – But you DO have to think like one!